In most of the sports, perfect vision plays an important role in performance. To excel in any competition, perfect vision is of utmost importance. The sports sunwear helps in reducing sunglare to the maximum and enhance contrast so that the sports person can see better and react faster. 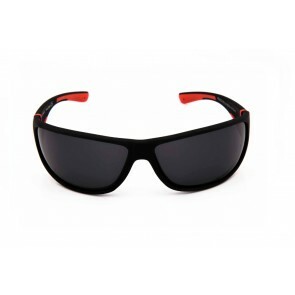 The sports sunglasses chosen by sportsperson should fit securely and should be comfortable during physical activity. More so, it should keep the eyes safe from any injury during activities. Experts agree that eye injuries related to sports can be avoided if athletes wear safety goggles with polycarbonate lenses. Getting sports sunglasses is fairly easy even while sitting on your study desk. 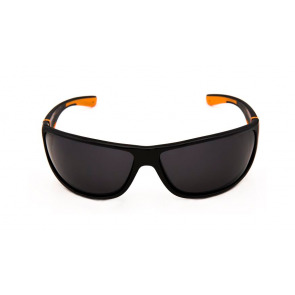 All thanks to the internet, It is easy to find the right aviator sunglass price for you, or any other type of sports sunglasses for men. Polycarbonate lenses are basically unbreakable lenses which will bear the impact and will keep the eyes safe. Face shields or clear polycarbonate lenses shields should be worn by baseball , football or cricket players. 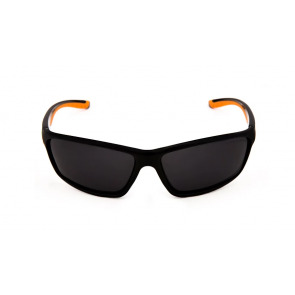 In certain sports like cricket, polarised glasses with antireflective coating should be worn by fielders or bowlers. 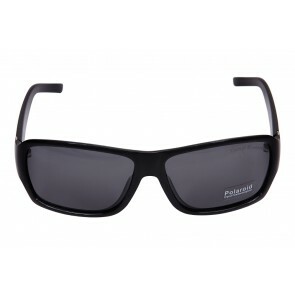 You can also get polarised sunglasses and prescription sunglasses in India. 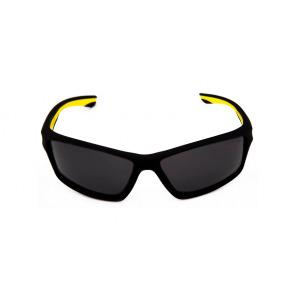 These specialised sports glasses are available on online shopping sites and are also retailed by respective sport companies. Sportsmen and sportswomen can now also have Sports glasses are available in lot of colours and should be chosen according to ones comfort level and the glare of the sun. 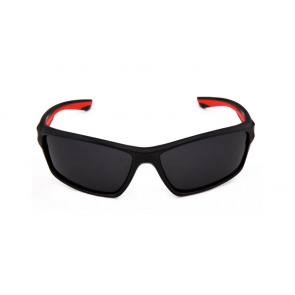 Lot of options are available on online shopping sites in India as far as sports glasses are concerned. They are available in all the price ranges from unbranded to all the major brands dealing with sports wear.